2015_12-15 Allston, MA. 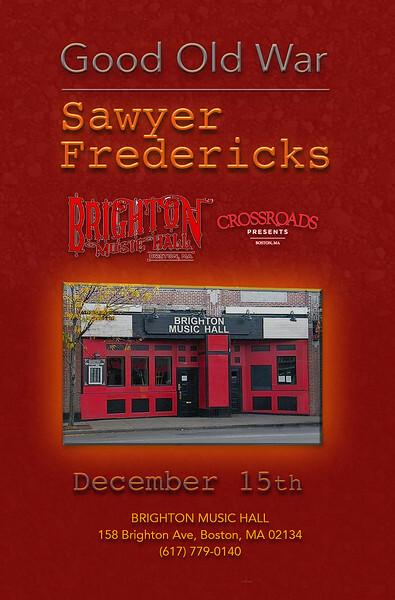 Brighton Music Hall. Sawyer Fredericks opened for Good Old War.